Get your purchase gift wrapped for only $5 more. 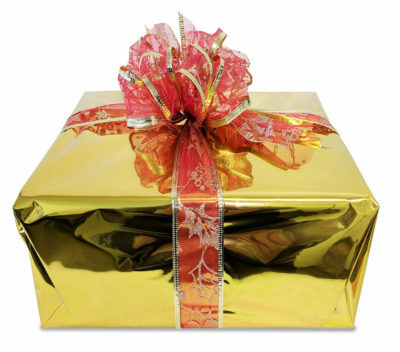 We pack your purchase in a gift box, wrap it in your choice of wrapping paper, then ship it in a separate outer shipping box. Too easy!